The visit of Azerbaijani President Ilham Aliyev to France, which took place on July 19-20, has raised relations with France to a new level, chairman of the parliamentary committee for science and education, Academician Isa Habibbeyli told Trend. He noted that the agreements signed during the visit will make an important contribution to the economy of both France and Azerbaijan, as well as will deepen economic cooperation between Azerbaijan and the European Union. 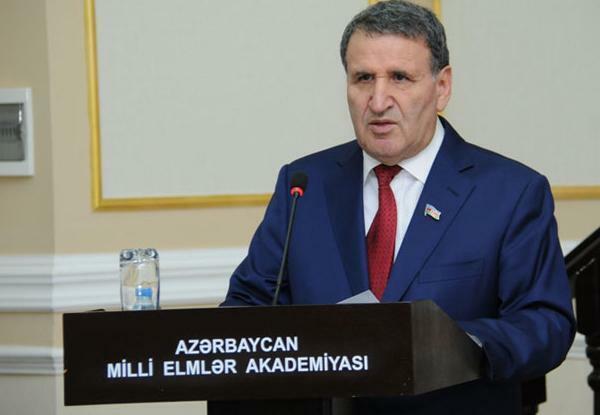 "The bilateral relations between Azerbaijan and France promise us new projects," the Azerbaijani MP added. Habibbeyli stressed that the visit of the president of Azerbaijan opens up new great prospects of economic cooperation between the two countries. The Azerbaijani MP highly appreciated the importance of the Paris visit and noted that the relations between Azerbaijan and France are developing successfully in politics, economy, energy, environment, transport, security, culture and others. He told Trend that the visit will pave the way for further development of these relations. President Ilham Aliyev visited Paris on July 19-20, during which productive negotiations were held with representatives of 11 French companies, and contracts worth more than $2 billion were signed.